By electro-polishing, stainless steel in swimming pools withstand corrosion much better. Stairs and banisters preserve their timeless new look. 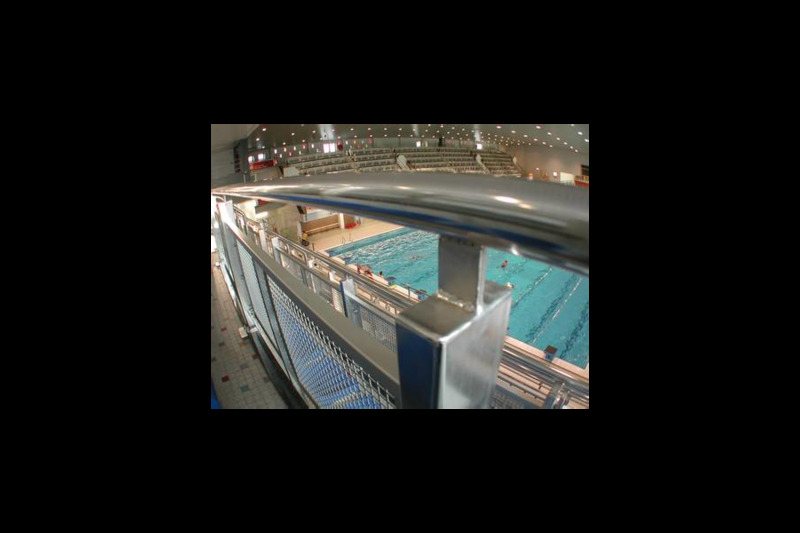 Untreated stainless steel will quickly corrode with brown staining as higher concentrations of disinfectants (often chlorides) are common in the cosy warm en humid swimming pool environments. Untreated pieces can often be recovered by electro-polishing. But prevention remains better than the cure! Please send your requests to : marc.quaghebeur@packo.com. Recommended treatments: electropolishing, micro-undulation, non-fingerprint.